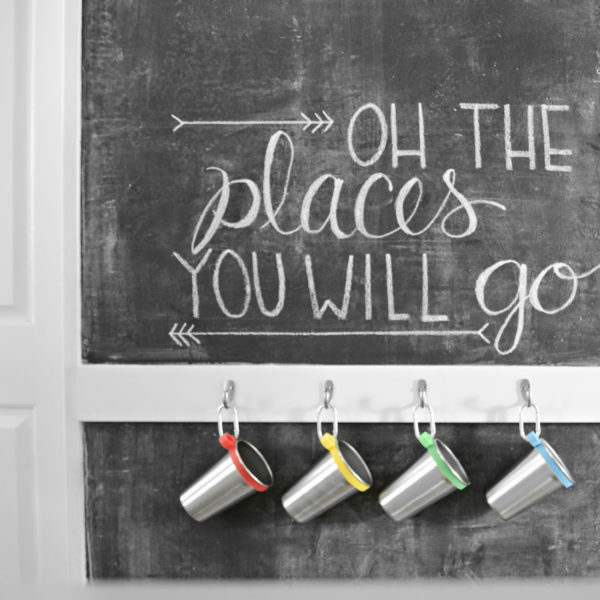 COLOR-CODED ORGANIZATION AND CARABINER HOOKS – Tired of finding half-full cups all over the house? 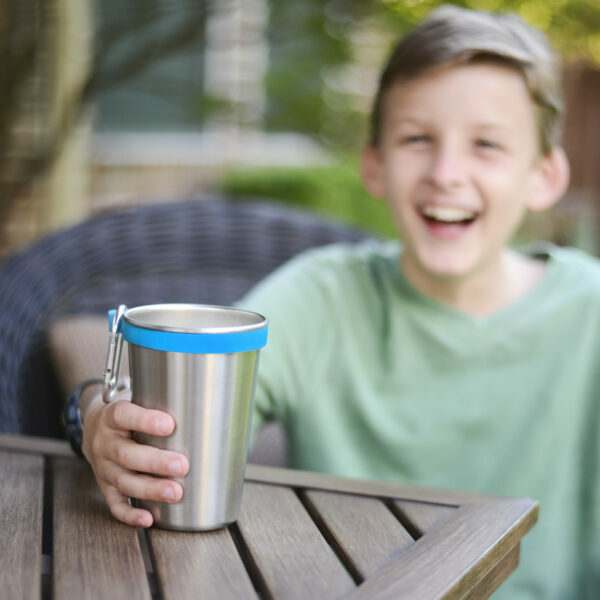 The Cuppery’s pints come with removable silicone bands in 4 different colors per set helping kids and guests find and reuse the same cup all day. 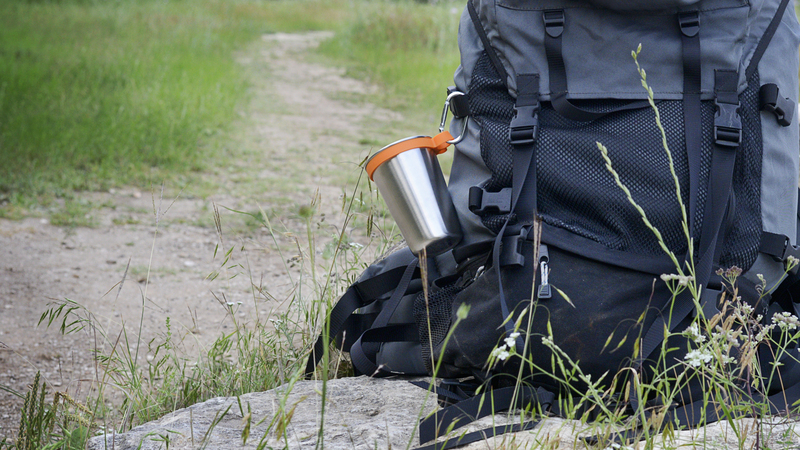 The attached carabiner hooks are ideal to clip on a belt loop or a backpack to take to school or into the mountains. FREE OF TOXINS – Made of 100% 18/8 Stainless Steel. Our Steel Pints are BPA-free, phthalate-free, and lead-free. 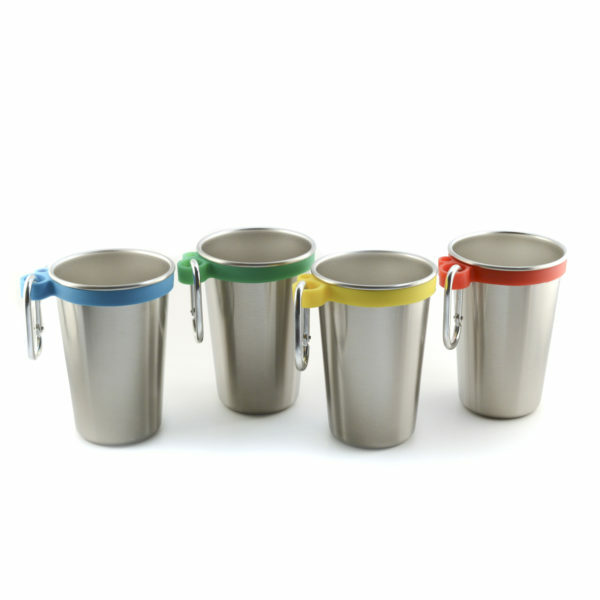 Stainless steel is non-porous and bacteria and germ resistant. Electropolished interior. 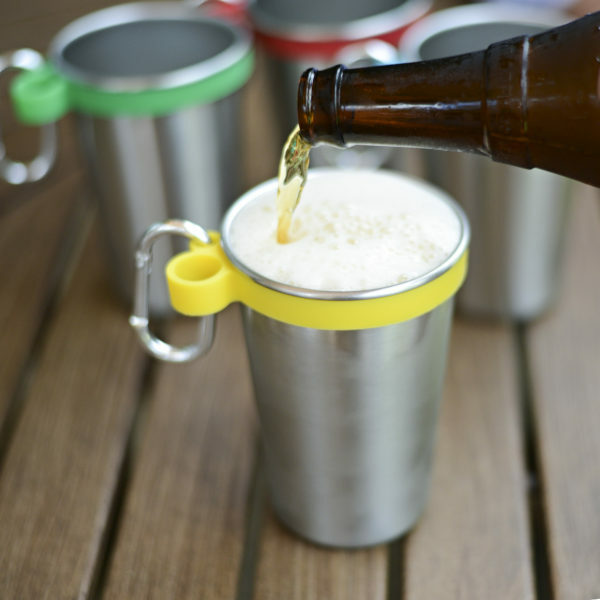 DISHWASHER SAFE, STACKABLE, PACKABLE, GO ANYWHERE – These 16 ounce capacity pint cups are great for beer, old-fashioned milkshakes, water, iced tea, juice, smoothies, milk or any other beverage. 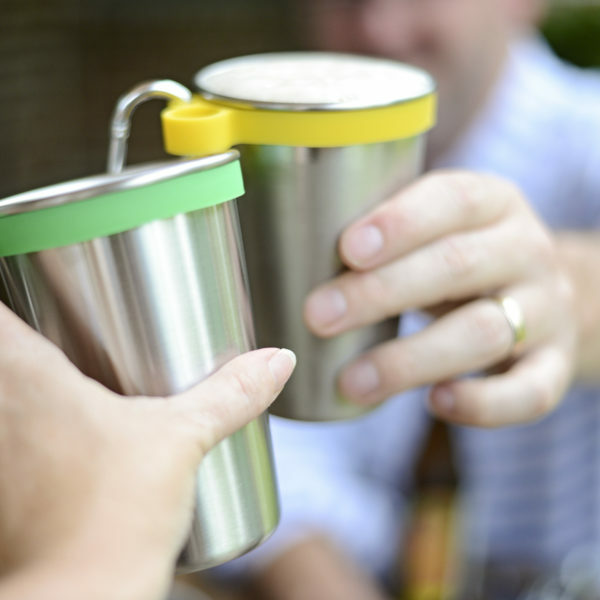 These shatterproof, lightweight tumblers are perfect to take to a concert, beach trip, or party in your own backyard. 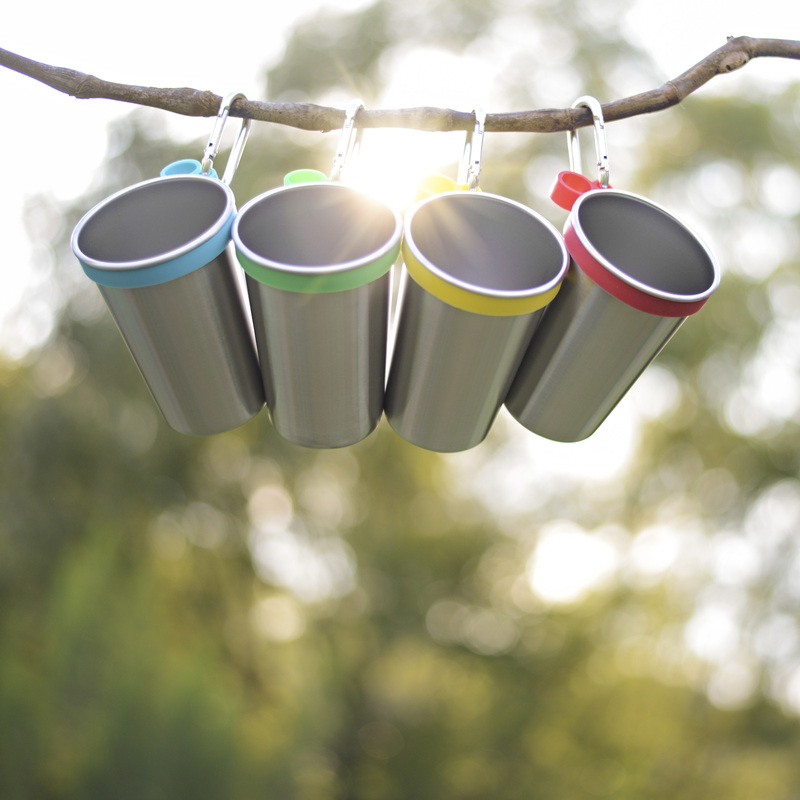 The steel pint also loves to go camping, boating, or hiking. 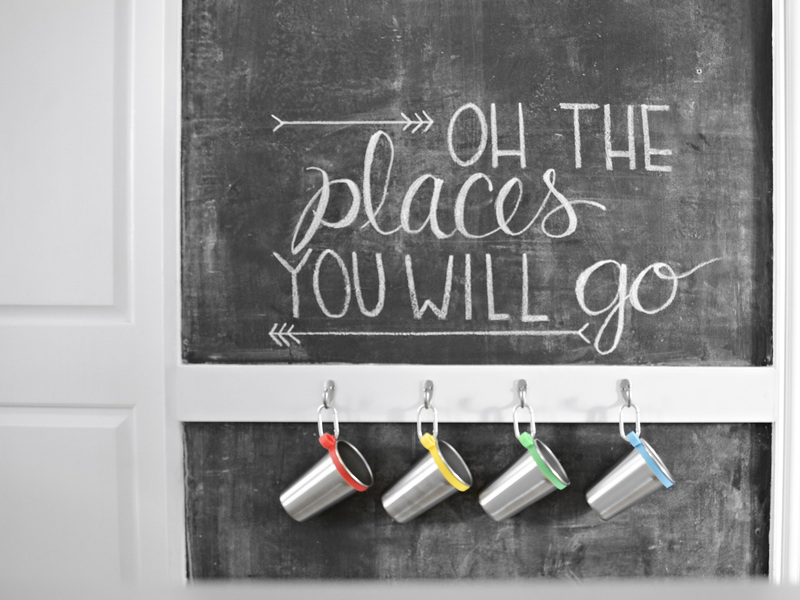 For adults and kids of all ages. 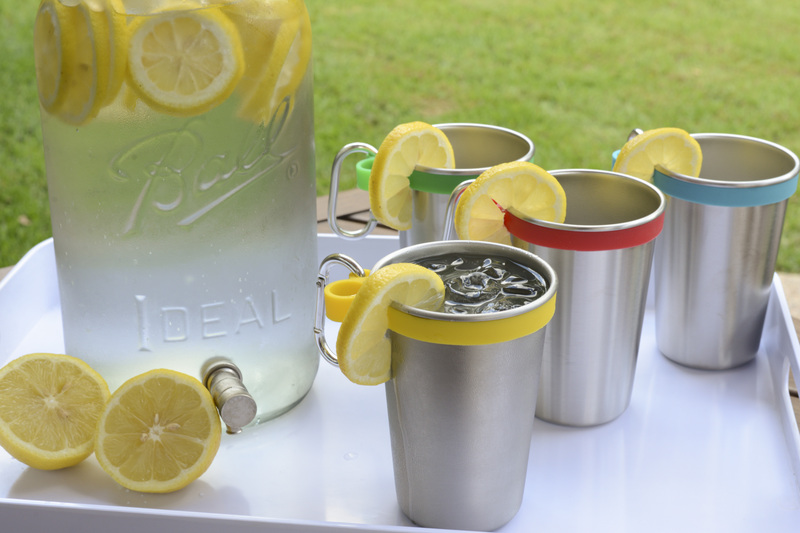 ENVIRONMENTALLY FRIENDLY – Throw away the notion of throwing things away and go green. It’s a good color for you. 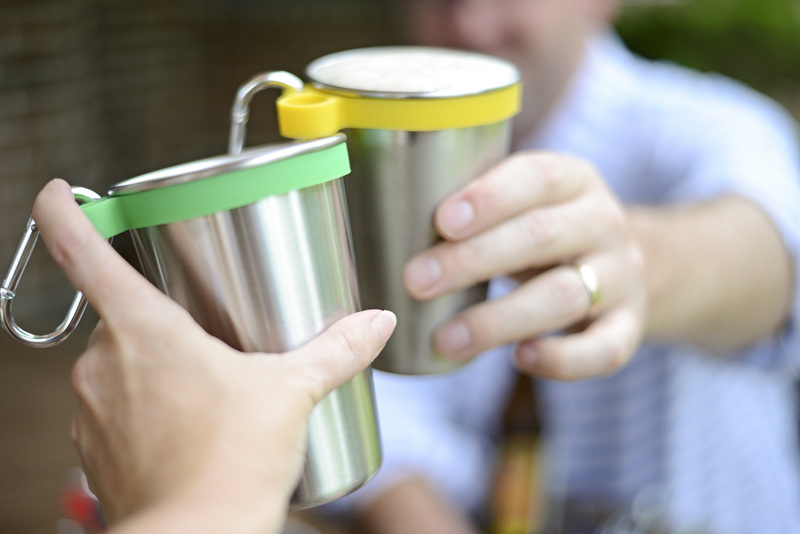 Raise your waste-free pint and say cheers to the end of the disposable plastic cup. Packaged in an eco-friendly, recyclable box, ready to gift. 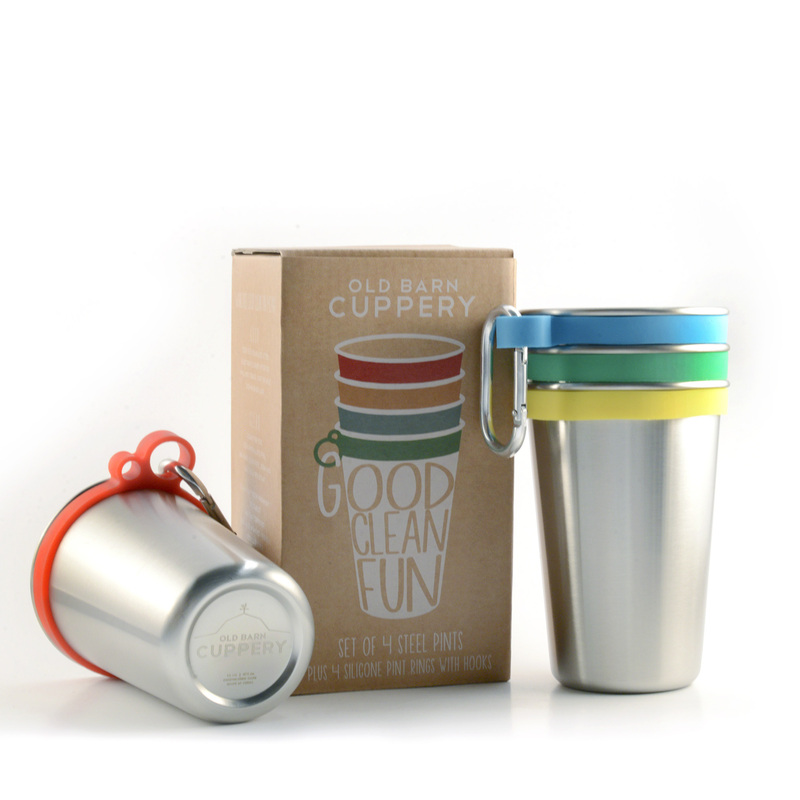 100% SATISFACTION OR YOUR MONEY BACK – The Cuppery Steel Pints won’t crack, melt, or chip. 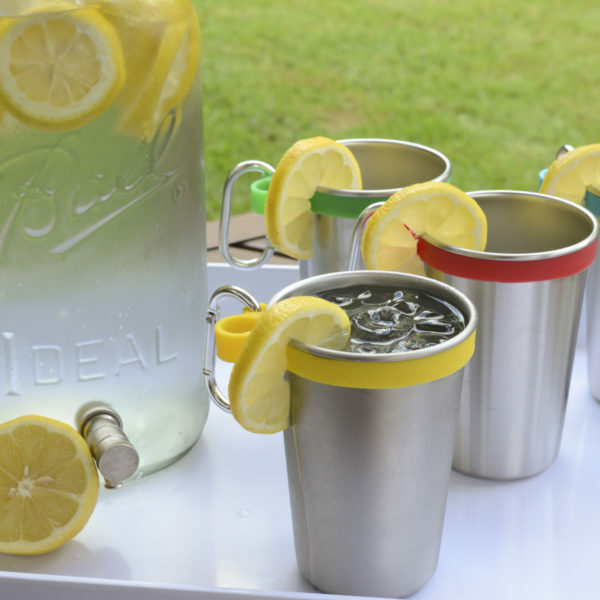 If there is a problem with your cups, please contact us directly so we can take care of it.